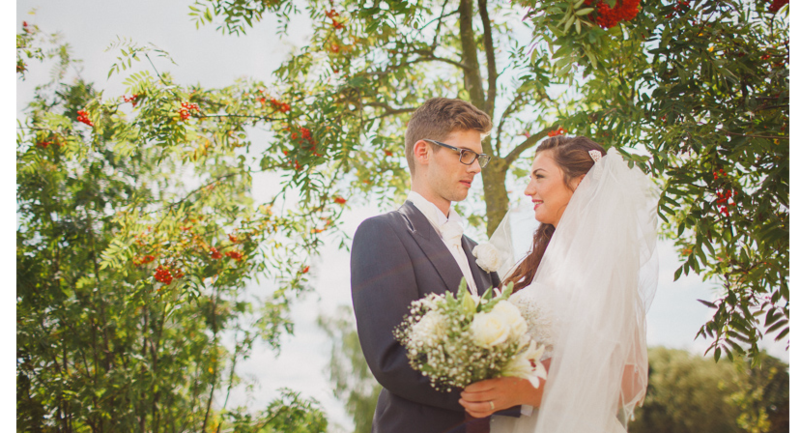 Now comes the most exciting time of all: the months or weeks spent organising every little detail to make sure you both have the best day of your lives. And rest assured that we’ll help you get it just right. 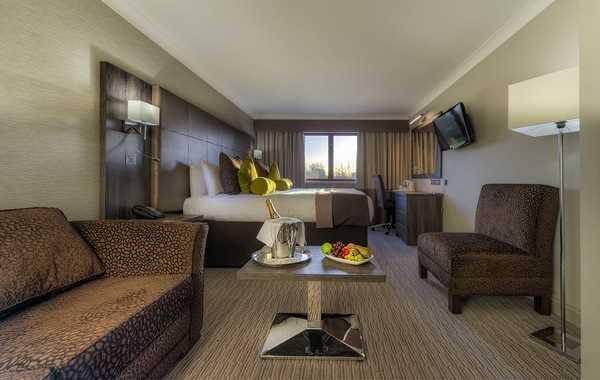 Mercure Milton Keynes Hotel is modern and stylish. 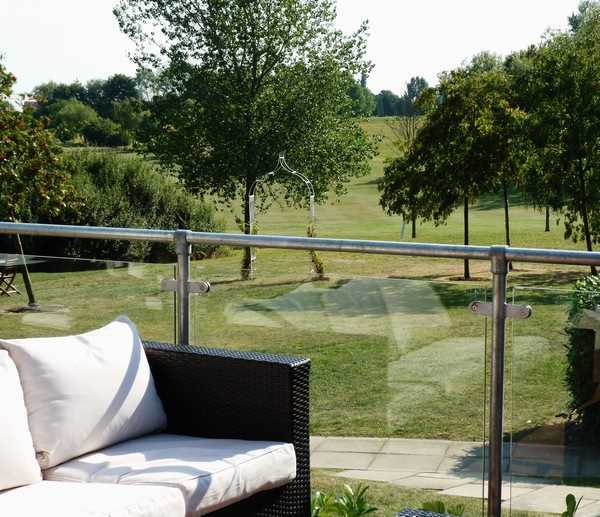 We are set in tranquil surroundings, with stunning views overlooking the Abbey Hill Golf Course. 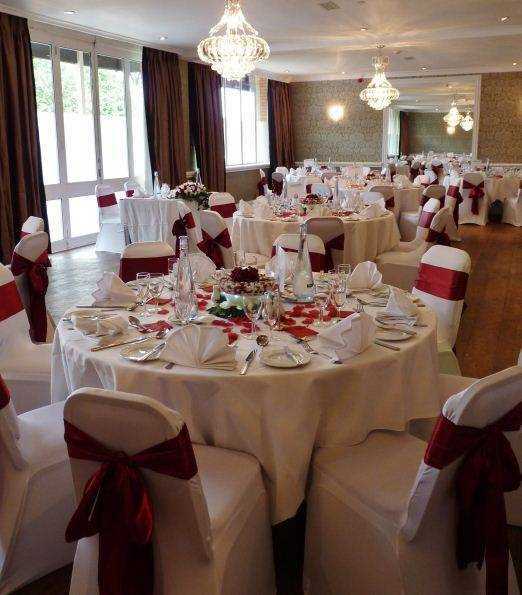 Whether you are looking for a contemporary and stylish venue to host your wedding reception, or a beautiful place to hold your Civil Ceremony or Civil Partnership, our four star hotel can make your dreams a reality. 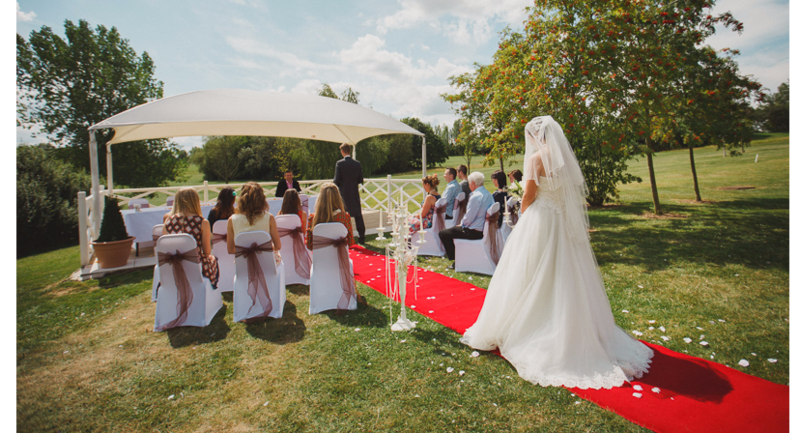 You can choose to get married in one of our elegantly styled rooms, or opt for an outdoor wedding as we also hold an outdoor marriage licence. 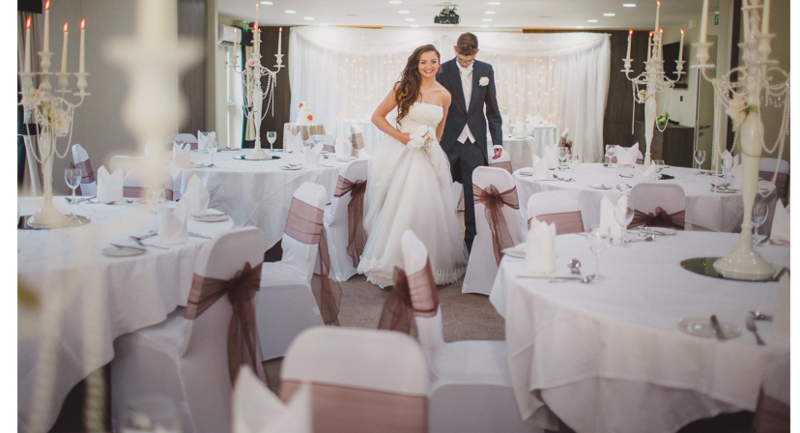 The Watling Suite is located just off the main bar and this suite plays host to your wedding of up to 120 guests. 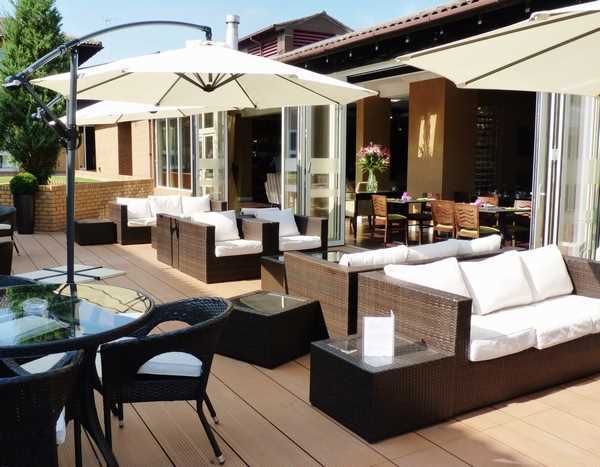 Your guests will have access to our main bar which is contemporary and opens on to our newly decked garden with outdoor dining. 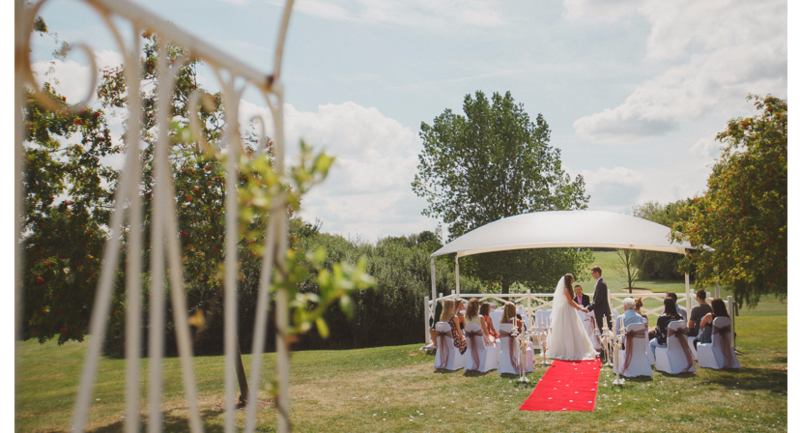 Outside area is complete with arbour, perfect for group and family photos to capture your special day. Our Clubhouse Suite is located overlooking the golf course and offers luxurious, contemporary surroundings for a wedding of up to 150 guests. 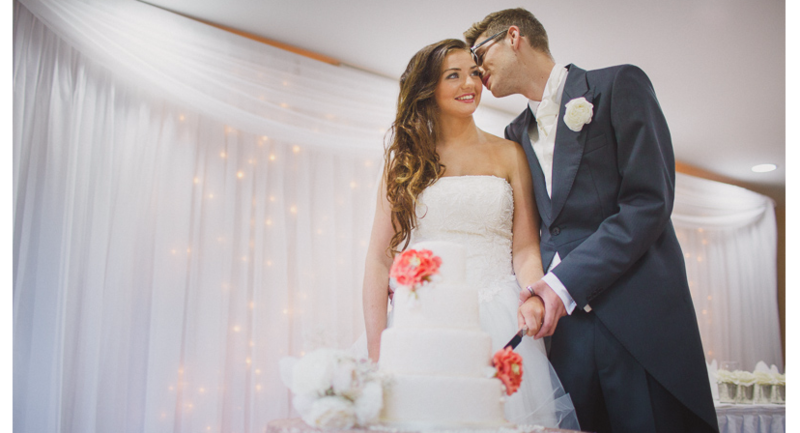 Complete with a bar and dance floor it is the perfect place to celebrate your big day. 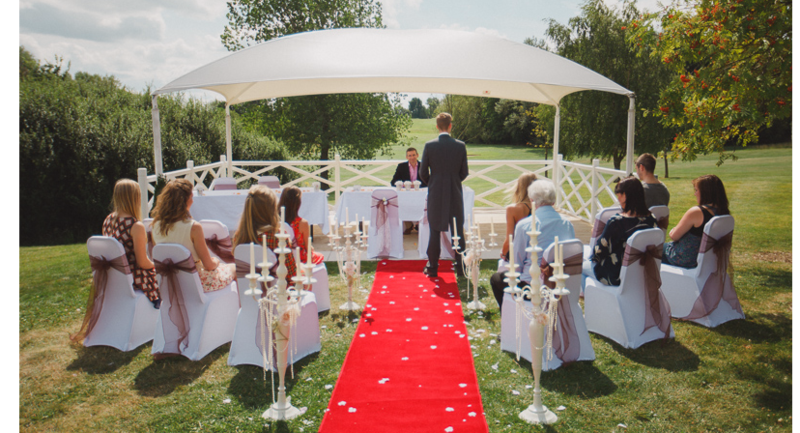 Our wedding packages have been designed to offer a variety of styles and tastes; we do however recognise that every wedding is individual and would be happy to discuss a bespoke package tailor made to your budget and personal preferences. We understand that there are so many things to think about when you first start planning your wedding. 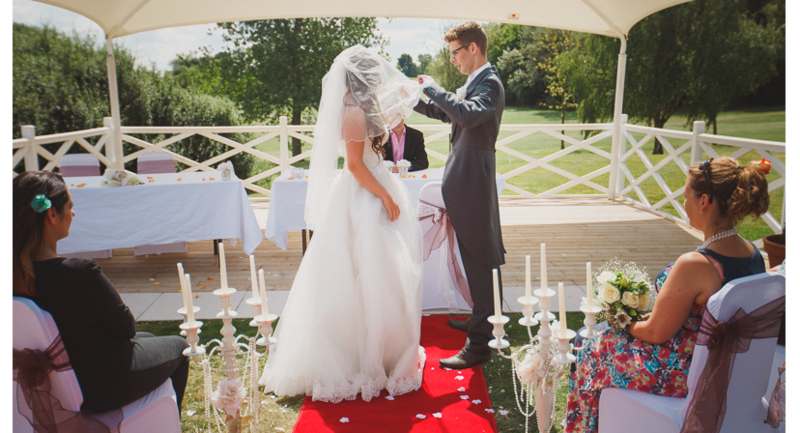 Why not begin the process by getting in touch with our Wedding Planner. 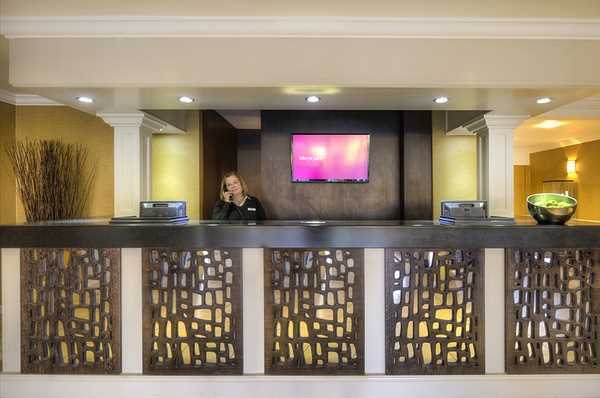 She’ll give you a tour of the hotel and find out about the kind of day you have in mind, covering every aspect from drinks to décor, food to favours, and any special touches or themes you’d like featured. She’ll also suggest ideas if you can’t decide. She will be on hand to advise, co-ordinate and prepare even the smallest of details for you, making sure your day goes exactly as you want it to be. Highly Experienced Wedding Coordinator. Getting married elsewhere? We can still host your reception.